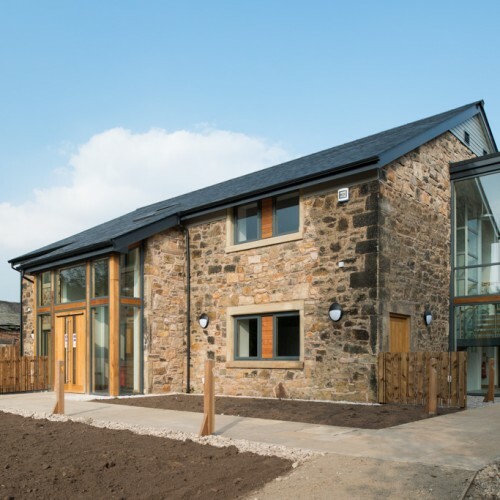 Built in the grounds of St Catherine’s Hospice, The Mill is a pioneering facility providing support for individuals experiencing life-threatening illnesses and their families. 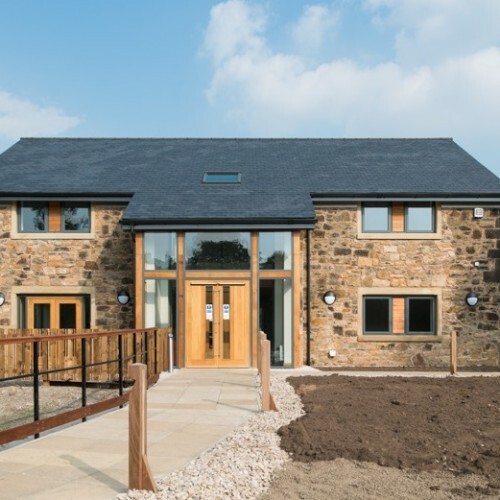 Funded largely by grants and special awards, it will operate as a social enterprise and create an innovative model for peer oriented, hospice backed support. 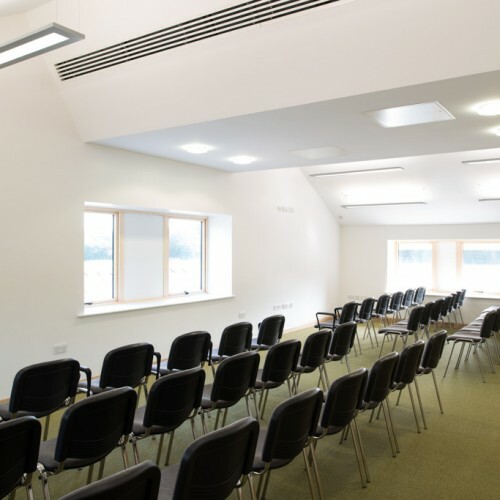 The building has been designed to offer a mix of accommodation that both address the main purpose of the facility and offers opportunities to generate revenue that can be ploughed back into services. 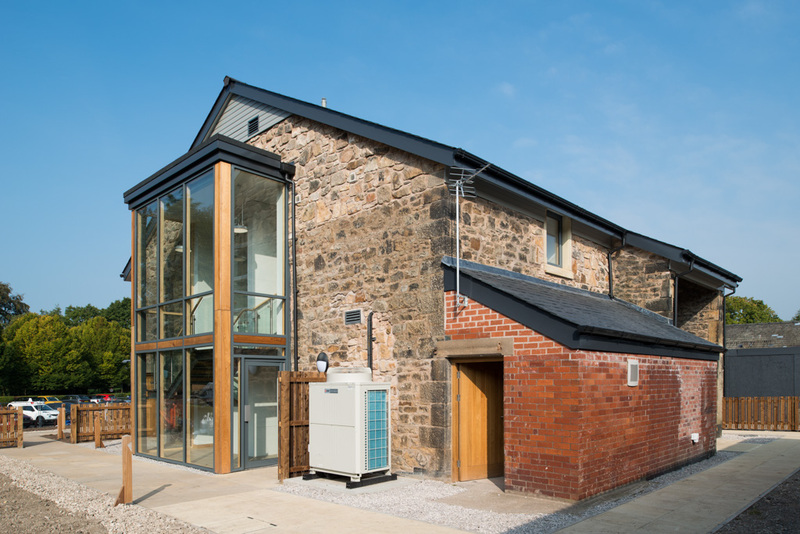 It was clear from the earliest briefing that achieving separation between The Mill and existing hospice services was a key aim of the project. 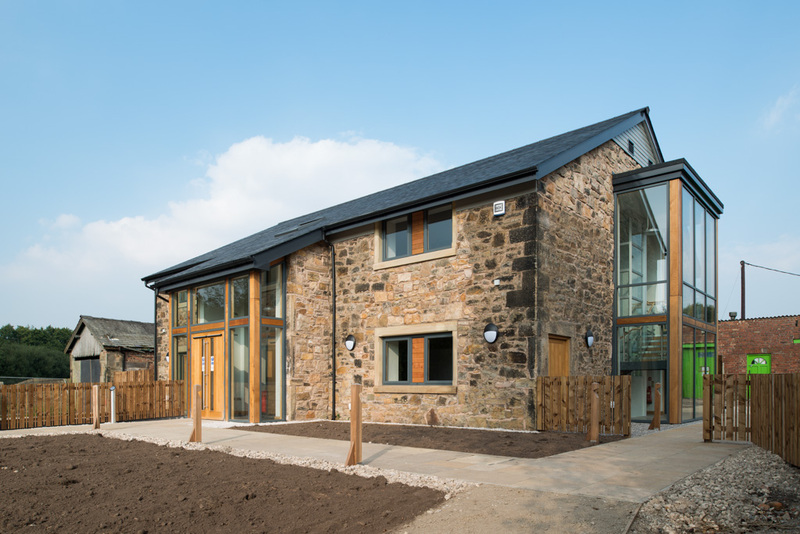 While traditionally hospice services require pre-appointments and referrals, the vision for The Mill was to ensure that it becomes a true community resource open to all users in need of support. 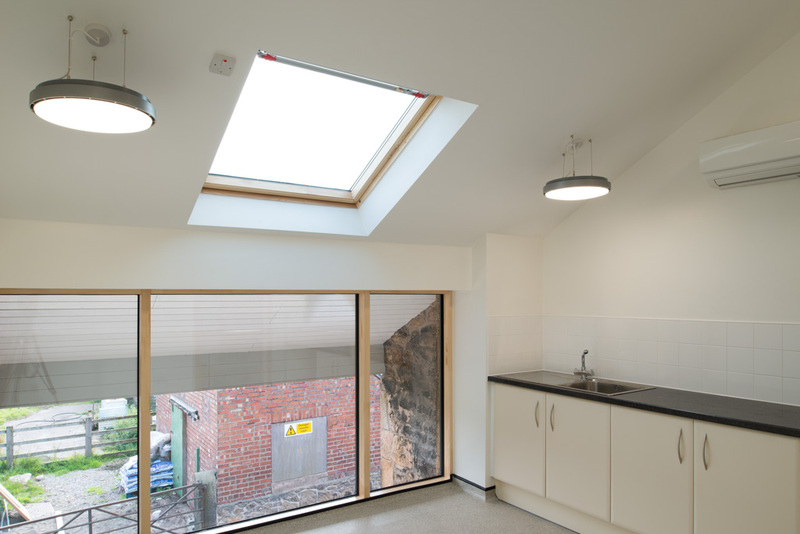 As a result, an informal, drop-in centre style layout remained at the heart of the design and build process. 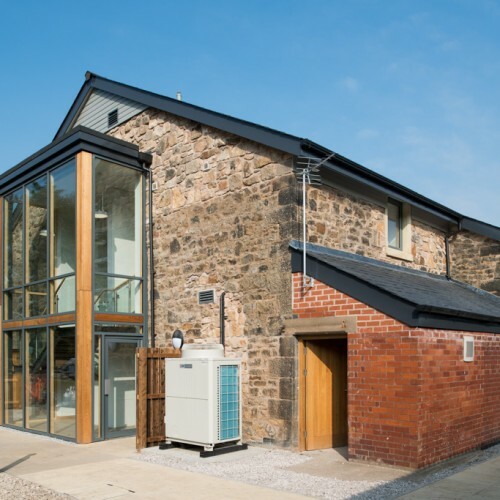 The project transformed the disused 19th century cotton mill into a non-clinical, relaxing space that offers encouragement, support and reassurance from peers and professionals. 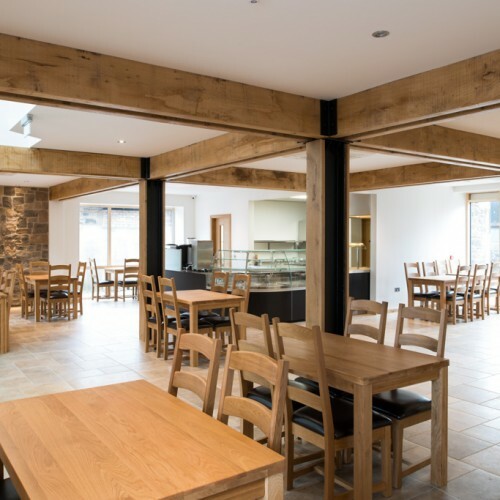 A café lies at the heart of the centre, giving users a social space and an area for informal discussion and advice and there are also private rooms for individual advice sessions. 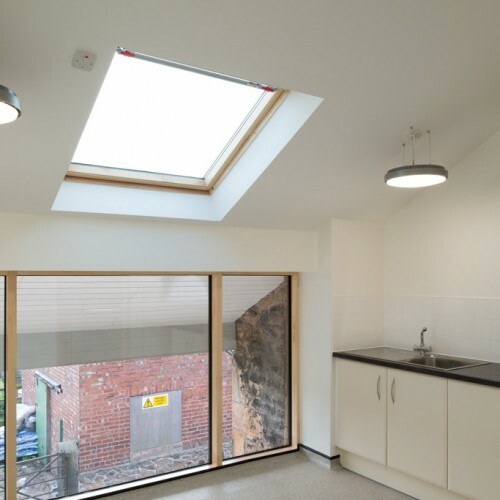 The building also includes rooms that can be hired by businesses and community groups, with all hire fees used to maintain services. 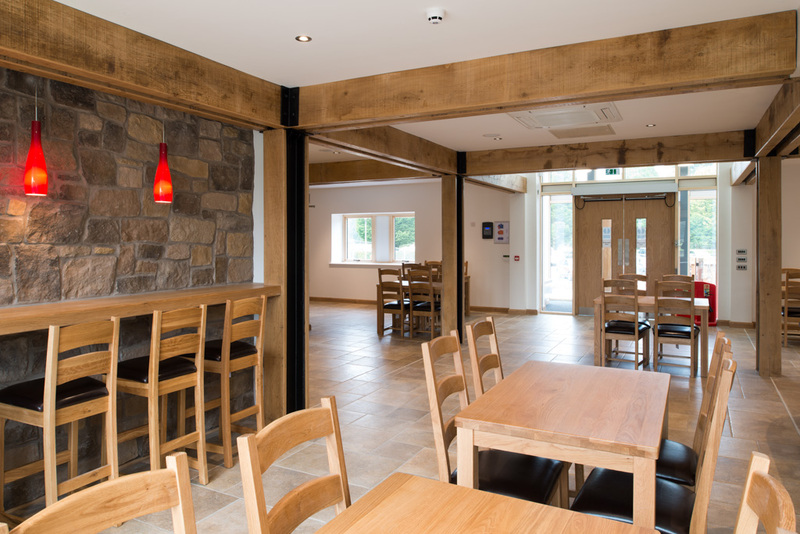 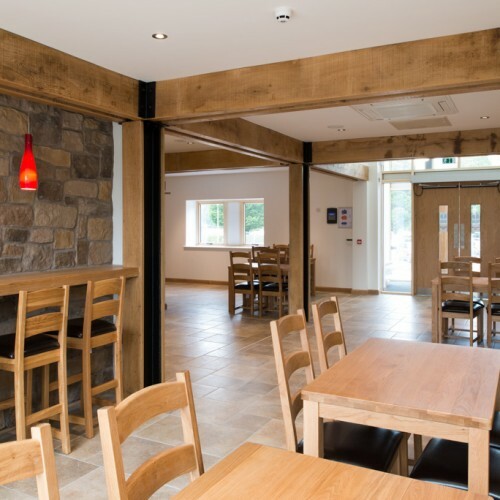 The café opened in November 2014, welcoming users from throughout Lancashire and beyond into an environment that aims to bring a sense of normality to those affected by life-shortening illnesses, reduce anxiety about hospice care and provide open and honest access to information and peer support. 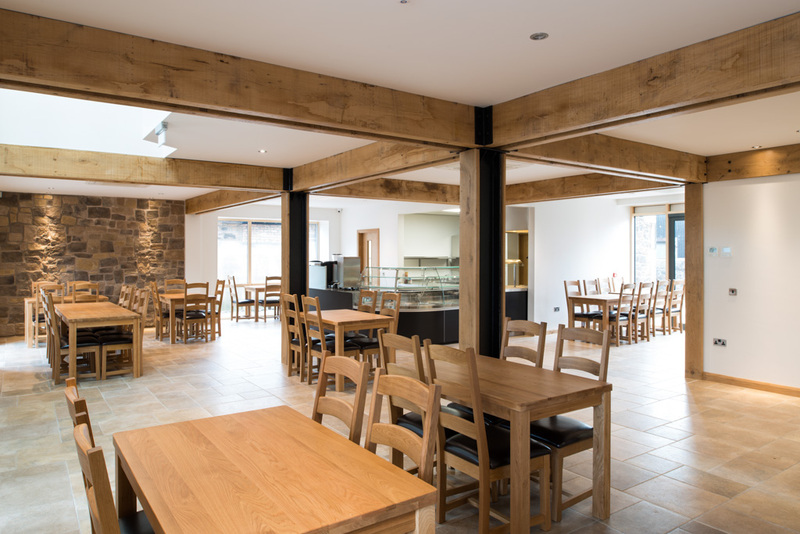 In addition to enjoying meals and refreshments from the seasonal menu, the space enables users to attend therapeutic activities including yoga and pilates. 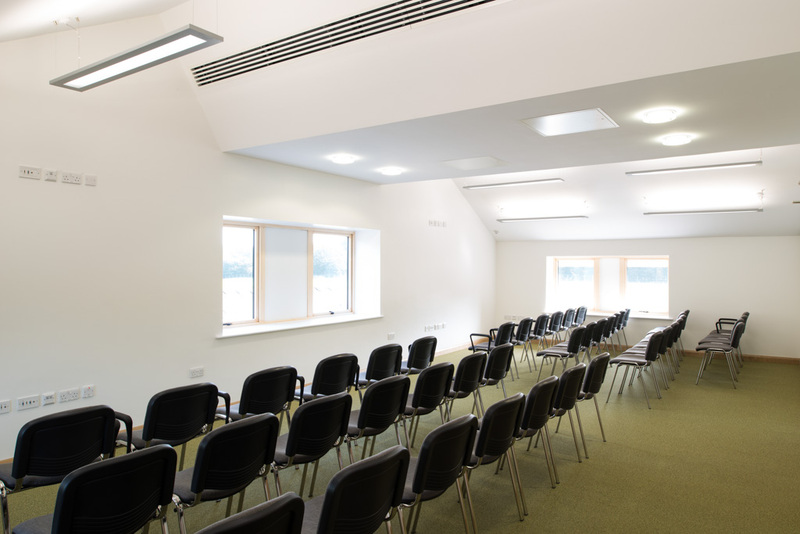 The community hub with rooms available to hire is also now fully operational for events and activities, including everything from craft sessions to management meetings. 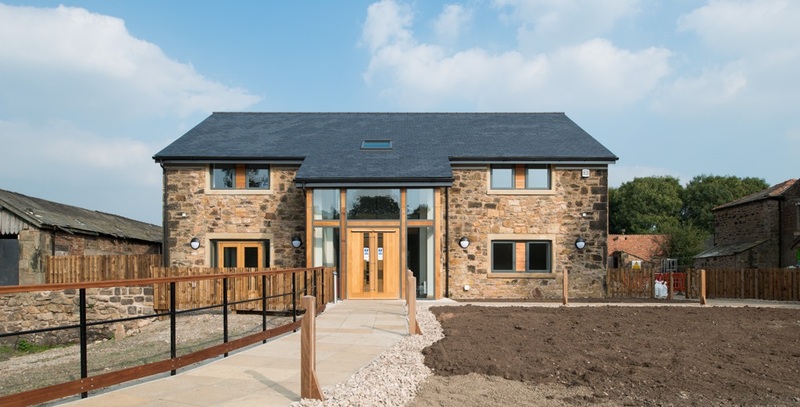 The scheme also included external landscaping with a small sensory garden and a wetland and woodland reserve.